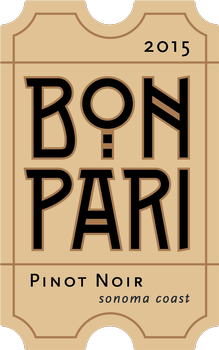 For the first time we are also offering a Russian River Valley Pinot Noir. Comprised of clones 777 from Gunsalus and clone 828 from Americus Vineyards in the Russian River Valley, this is a very high-quality Dijon clone blend. 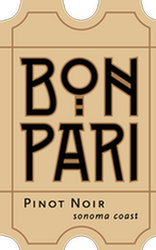 It’s worthy of the Bon Pari name!